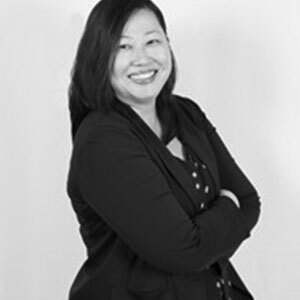 Belinda is the Regional Sensory and Consumer Insights Manager for International Flavour and Fragrances (IFF) in Asia Pacific. As a member of IFF, Belinda’s critical observational skills has led her to create trademark methods incorporating qualitative, quantitative and sensory research. Belinda’s passion, versatility and adaptability for her craft clearly shows with 17 years of experience within the flavour and fragrance industry. Obtaining her Degree from Murdoch University, specialising in Marketing, Management and Economics, she further her studies with an MBA from Leicester University. Her interest in sensory and consumer science drives her to pursue a Postgraduate from Nottingham University in the field of Sensory and Consumer Science. Belinda has yet to slow down, with an intense desire to making a difference in the research world as well as nurturing and growing talent for the next generation of researchers.